Esanosys is a Marketing Automation services company which helps SaaS, mobile, technology and services businesses implement marketing automation solutions. Marketing Automation ensures that companies can engage with leads and prospects 24x7 on all online channels and close more deals. Esanosys integrates most CRMs with marketing automation platforms, thereby automating Sales and Marketing departments. Clients also benefit from Esanosys’s end to end digital marketing, social media management, PR, SEO, SEM, content marketing and inbound marketing services. Getting noticed through the right kind of content is Esanosys’s specialty and the company prides itself on producing crisp content that will generate sales-ready leads. Talk to us today about demand generation, lead nurturing and 360° marketing services for your SaaS product, mobile app or services. 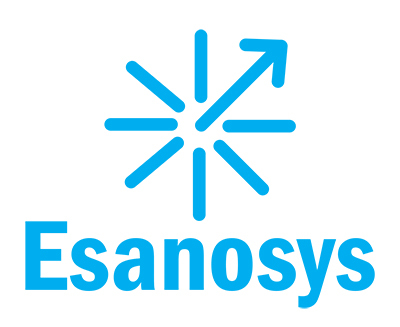 Esanosys is a vendor agnostic company and helps clients implement Marketo, Oracle Eloqua, MarketingLeo, Hubspot, Adobe Marketing Cloud, Salesforce Pardot, Zoho and other marketing and sales automation platforms.